We enjoy family movie nights in our house as a break from our routine homeschooling days. We generally choose a new movie but much to our chagrin, there hasn't been any new good family oriented movies released. My youngest has been craving churros so she proclaimed it would be a Book of Life Mexican Family Movie Night. We, in the past, went the whole nine yards and made tickets and other concession stand type products via the Silhouette Digital Cutter but this time, we gave all honors to my youngest. She had fun prepping the movie with a menu, tickets and even an autograph session with one of her stuffed animals for her niece and nephew. 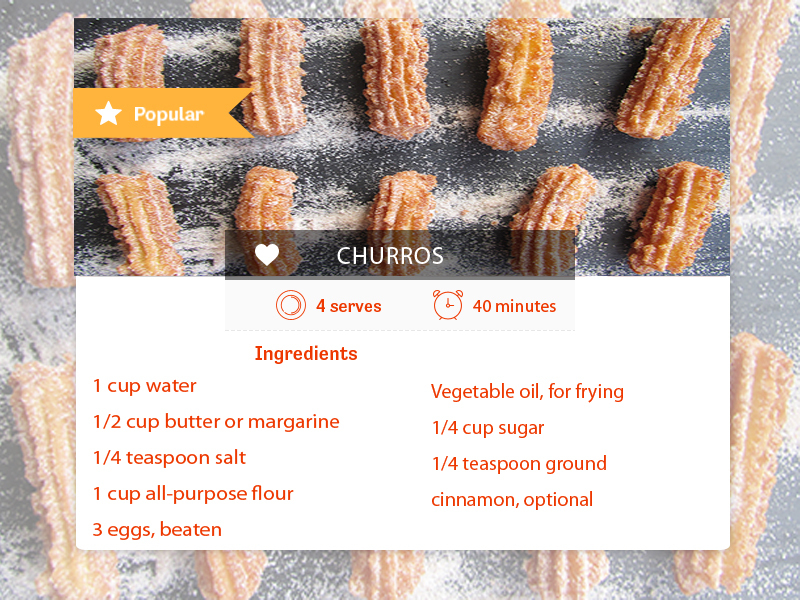 She was also responsible for the churros as it was her recipe to make to fullfill homeschooling's culinary arts. She did find it a bit difficult and dangerous trying to squeeze the dough out into the hot grease so she gladly allowed me to finish that task but she did all the other steps. It was a fun evening without a lot of fanfare during the movie and at the end of the night, we smiled and realized how fun simple things can be! 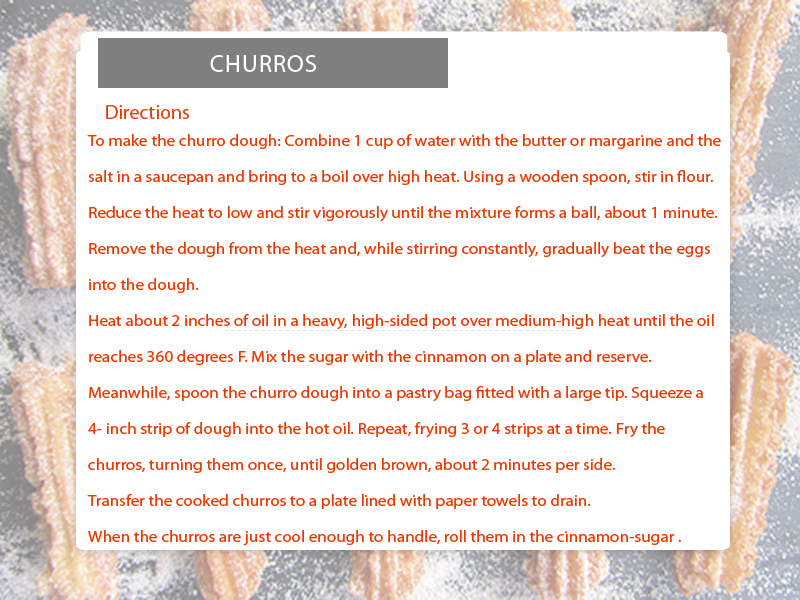 Below is the recipe she used and note, you can have a chocolate dipp which we decided against.